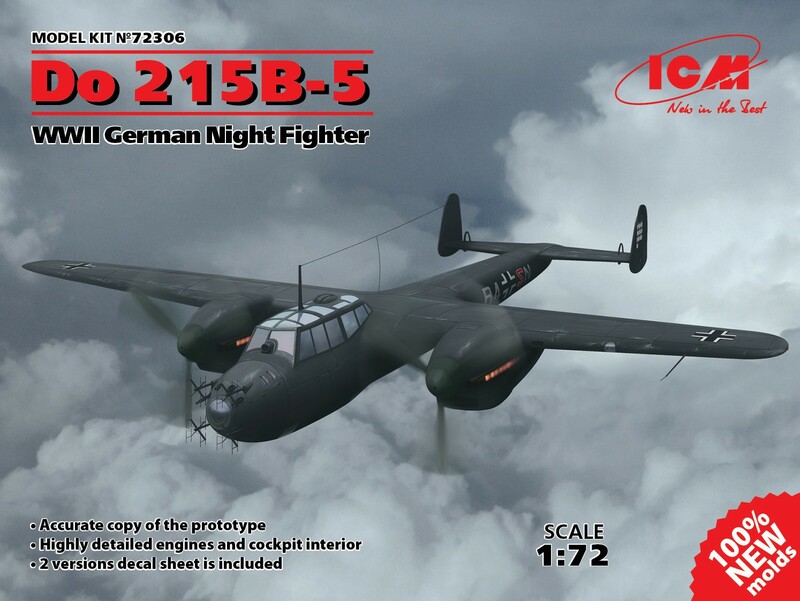 1_72_aircraft_news 1/72 1/72 kits Do-215 Dornier ICM incoming .:ICM. Do-215B-5 ... New variant of the the boxart? .:ICM. 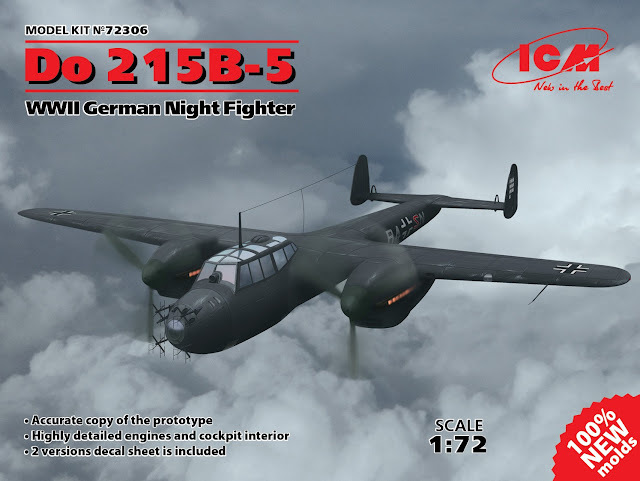 Do-215B-5 ... New variant of the the boxart?